I recently changed Callie's diet to include blended food. A blendarized diet is simply regular table foods blended into a fine enough puree to be easily given via a feeding tube. 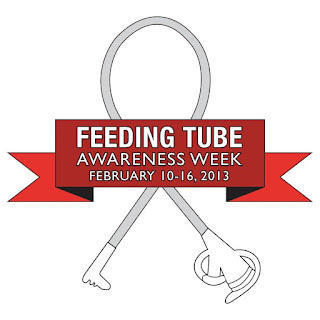 I started looking into this alternative way of tube feeding after learning about it from a special mom friend. She exclusively feeds her son blended food and graciously offered to show me how it is done. I watched and took notes as she prepared large batches of balanced nutritious meals and then froze them in individual servings. She explained it is easy to feed him nothing but healthy and organic foods because unlike most little ones who would balk at eating such a variety of vegetables and even things like sardines which are high in omega-3 and B vitamins, he does not taste them. She told me about squirrel syringes (the very best syringes for tube feeding) and loaned me "Complete Tubefeeding" by Eric Aadhaar O'Gorman. This book is an excellent guide to tube feeding and I highly recommend it to anyone going down this path. In addition, it goes on to make a case for a blendarized diet explaining it is a more natural way of eating, can offer complete customizable nutrition, feels better to the tubie, and can provide countless health benefits. After having Callie on Elecare formula for over a year and a half I was ready to give it a try. In order to start this type of diet, it is best to have a high-powered blender, namely a Vitamix or Blendtec. Using a high-end blender helps avoid clogging a tube. 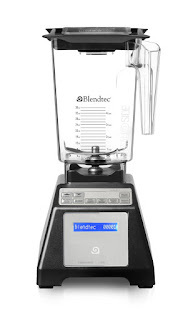 I started comparison shopping and while both are no doubt amazing machines (check out the "Will It Blend?" 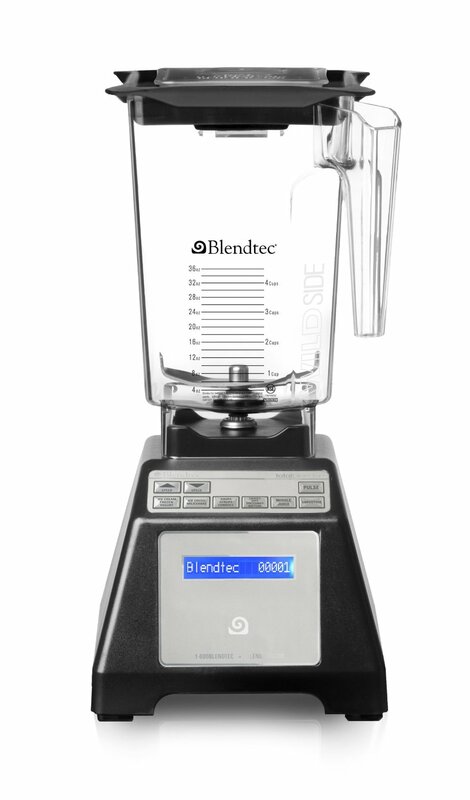 videos on YouTube to see the Blendtec blend items like iPhones to dust), I liked how the Blendtec fit under the cabinets on our countertop (the Vitamix was too tall) and the sides of the Blendtec jar are smooth instead of grooved, and therefore easier to remove the food and clean. I heard both companies offer discounts for those using the blenders for medical needs and ended up calling Blendtec first. They were extremely helpful and caring, and a week later we had their Total Blender Classic Wildside on our front doorstep. I can't say enough good things about this company and the blender is wonderful! It is our goal to have Callie eat 3 regular meals a day plus snacks. We offer her food at the table with us at meals, but do not pressure her to eat a certain amount in an effort to keep eating a positive activity. After she eats what she can by mouth, we follow her meal with two 60ml syringes of blended food plus two syringes of water. Her typical morning blend consists of oatmeal, whole milk, 2 fruits, walnuts, applesauce, Chia seeds, and a little extra virgin olive oil for added fat & calories. An example of her lunch & dinner blend includes whole milk, rice, chicken, veggies, fruit, Chia seeds and oil. While we were working up to a couple of syringes of blended food after each meal, we began cutting back the amount of formula she was getting overnight. I am counting her calories and trying to gradually add more during the day and slowly cut back at night. We have noticed a change since beginning this diet! Callie is really filling out and just seems... solid! I am thrilled to report she broke 30 pounds last month. This feels like a huge accomplishment. I have worked hard to get every ounce on her and it just makes me so happy to see her thriving. We moved up to a new size of pull-ups and I've been buying her new, bigger clothes. She also seems to have more energy. I really feel like this diet has been a very healthy change for her and look forward to continuing to move towards more blended food. We are getting there and it should not be too much longer until she is done with medical formula at night. Once she is consuming all of her calories during the day we will then gradually try to start cutting back on the blended food as she is able to eat more orally and she will eventually be done with her tube. But we are okay with as long as that takes and are just satisfied that she will soon be consuming an all natural diet. Slowly but surely we are making progress on the food front! BTW, next week is Feeding Tube Awareness week. 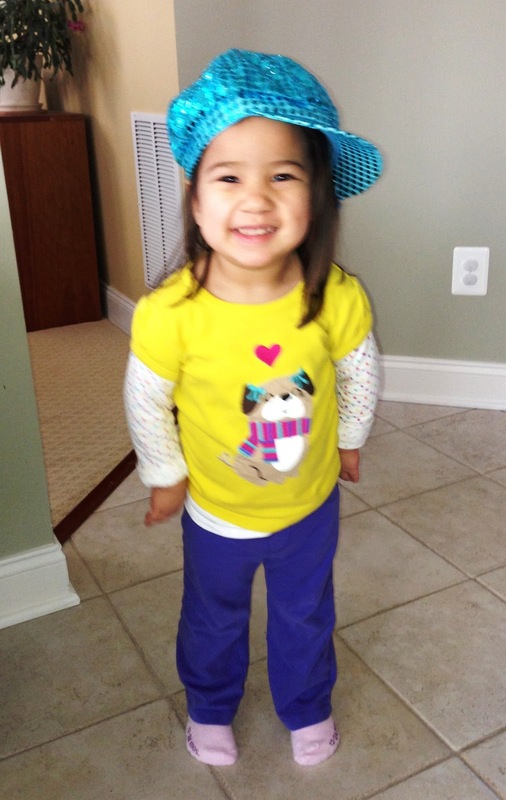 We ♥ our tubie!